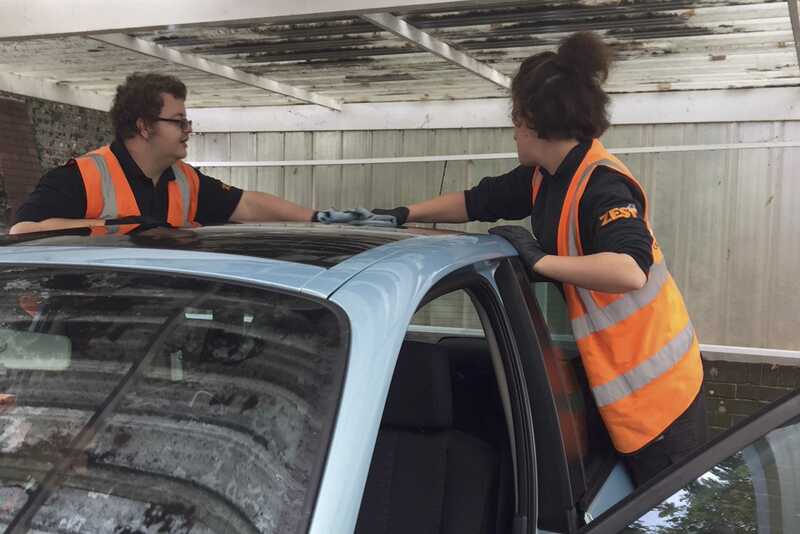 We use professional techniques and products to make sure that every spec of mud and dirt is removed from both the interior and the exterior of the car to ensure your car returns to showroom condition. 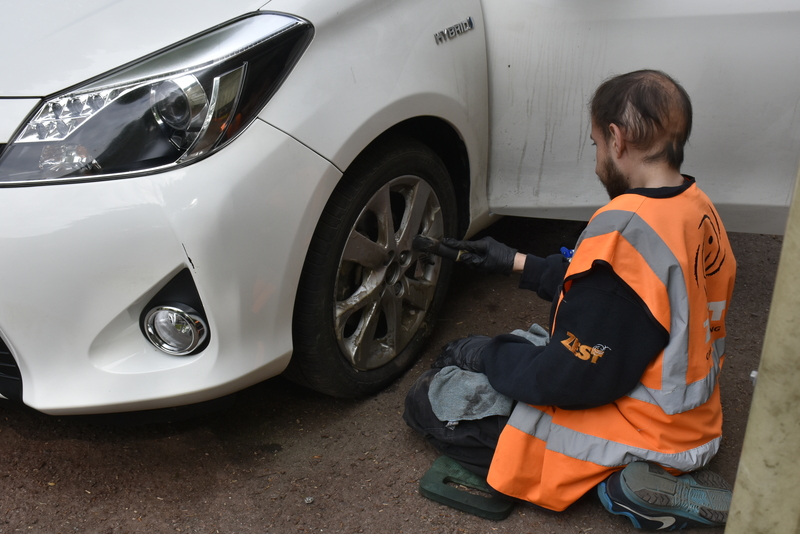 As part of the full valeting service, we will even use a toothbrush at times when it is necessary to remove any awkwardly placed pieces of dirt within the edges and other inaccessible parts of the car. Inside plastics on the dash board, door panels & in the boot. Inside bodywork - trims, doors & boot. Vents, seat runners, drink holders, door pockets & empty ashtrays. Hand clean & wax on the outside bodywork. Wheels, alloys: wheel trims & wheel arches. Exterior trims as well as seals.